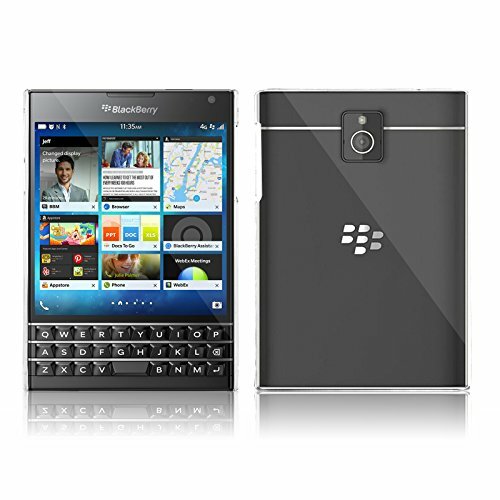 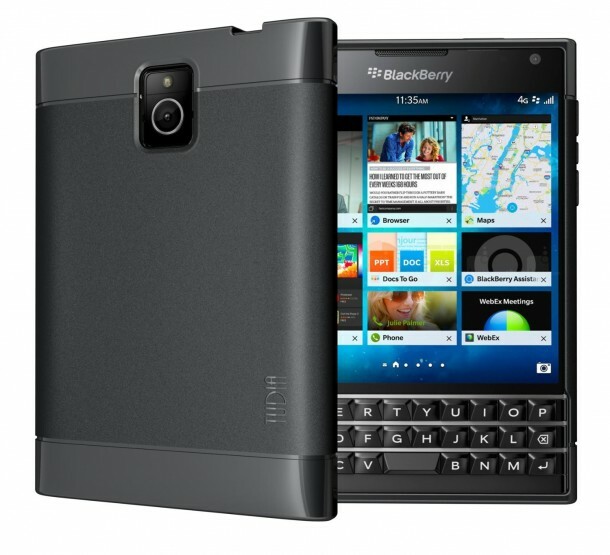 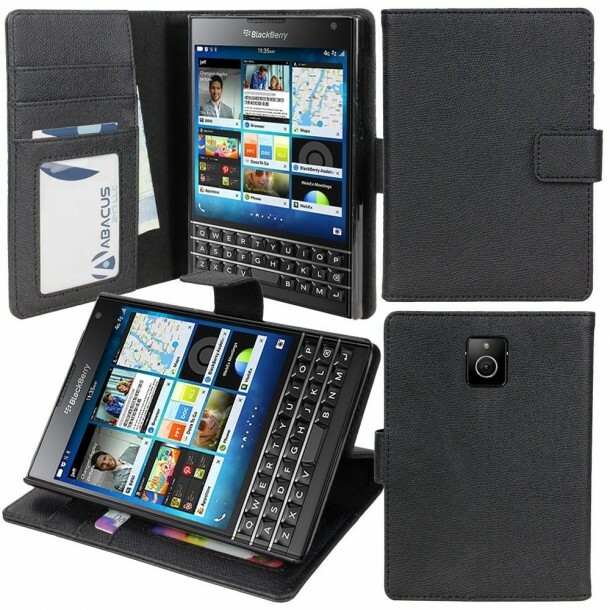 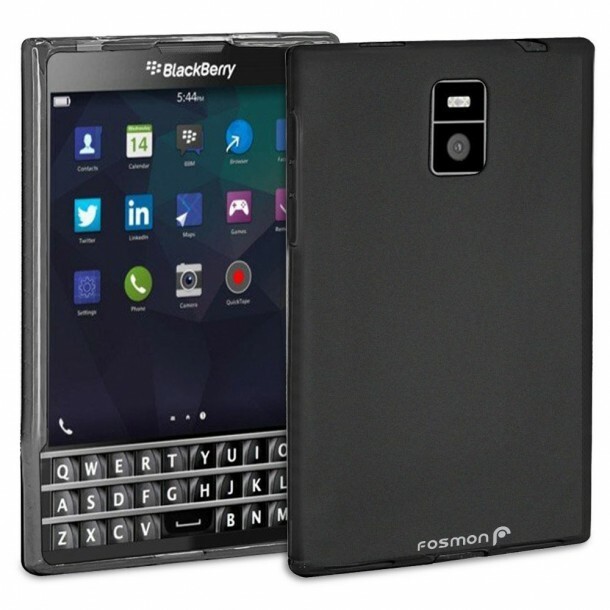 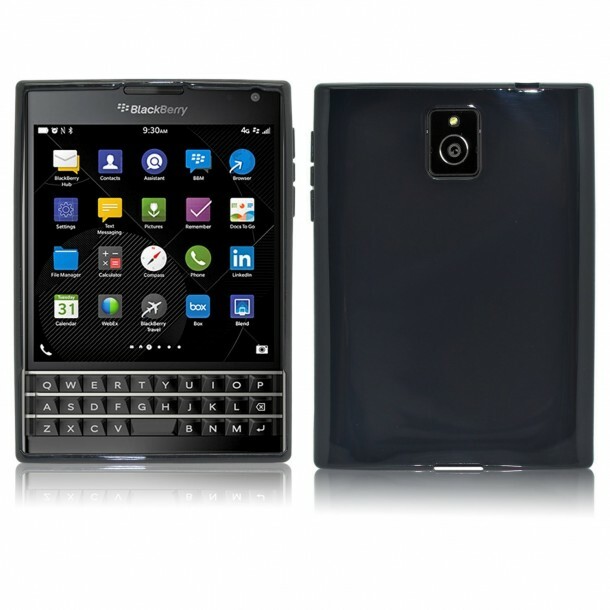 We have all heard about the amazing phone by Blackberry known as Blackberry Passport. 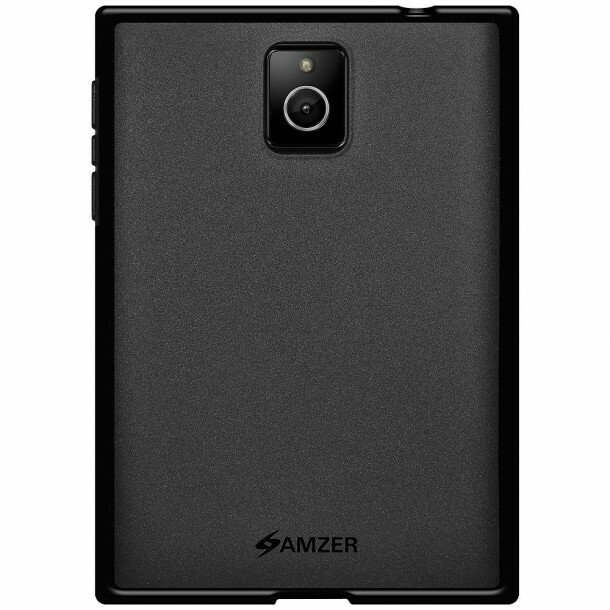 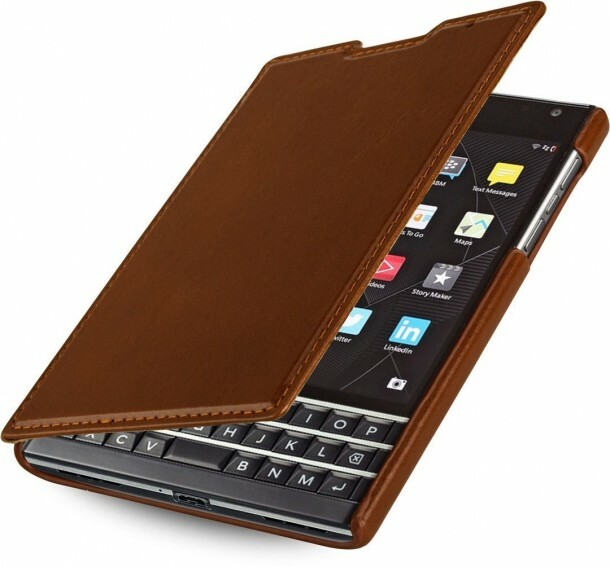 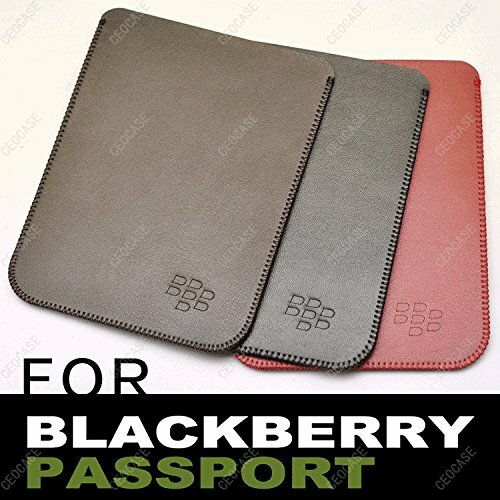 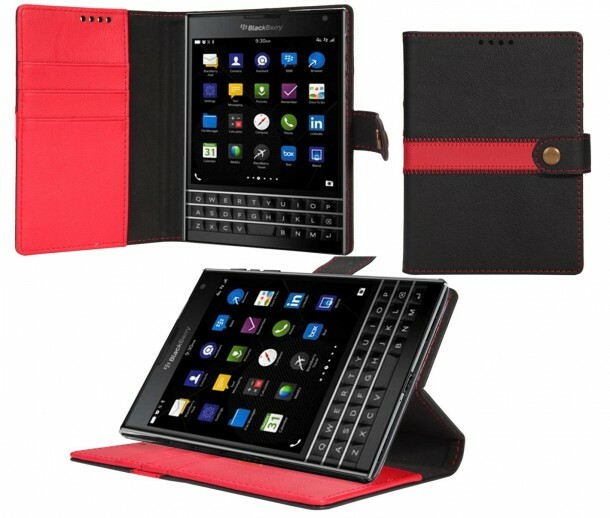 Now that the phone is released we thought it would be best to compile a list of the best 10 cases to purchase for Blackberry Passport users. 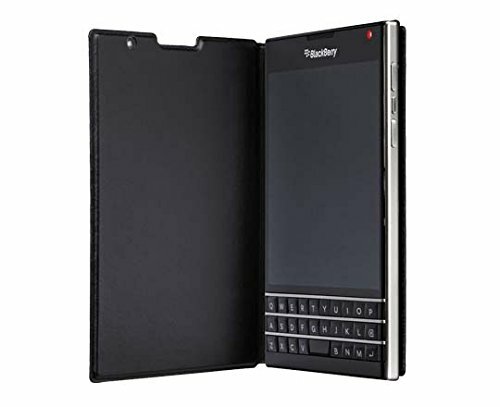 Go on, check out the list and let us know what you think in the comments section below.